the individual we are and are yet to become. 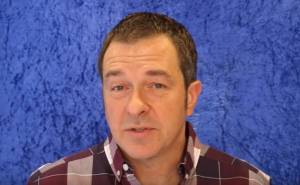 Music accompanies us throughout our life of journeys, changing with the times, impacting society and people in a masterful, powerful, and unique way. 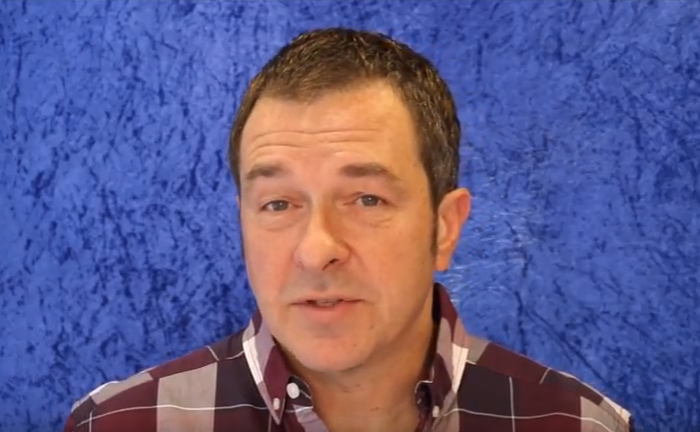 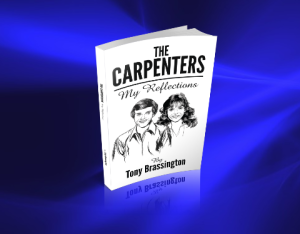 In this video Tony Brassington talks about writing a description of Karen Carpenters voice in his book, The Carpenters – My Reflections.